Avian welfare is a very important and complicated area. AAV members deal with welfare-related issues on a day-to-day basis (rehoming of parrots, poultry care (in private practice and industry), providing foraging opportunities, wing trims, diet recommendations, care in shelters, and the list goes on…). The Avian Welfare Committee is open to all AAV members interested in working on projects dedicated to improving the welfare of birds. The committee provides a forum for members to discuss welfare issues related to pet birds, bird sanctuaries/shelters, industry, and poultry, among others. Members of the committee provide Facebook page content, review/contribute to AAV welfare related projects, and help find speakers for our annual conferences. Meetings are held annually at the AAV conference and we have ongoing discussion through the AAV Welfare Committee Facebook page. Planning and developing a welfare session at upcoming conferences. Create education materials for rescues and shelters that are not familiar with birds. Topics will include: proper husbandry, medical needs, quarantine, and other relevant topics. Develop education materials for pet stores/feed stores to inform owners about the care requirements for ducks and chicks. Update and create new handouts on important welfare topics such as a new wing trim technique. Our goal is to promote Avian Welfare in all forms through education, awareness, and outreach. The Avian Welfare Committee is open to all AAV members interested in improving the welfare of birds and provides a forum for members to discuss welfare issues related to pet birds, bird sanctuaries/shelters, industry, and poultry. We’re always open to suggestions and ideas of any welfare related topics that should have some attention. We’d love to hear from anyone interested in speaking on topics about Welfare at future conferences! Do you have an idea of how AAV can help promote avian welfare? Do you know of any potential speakers that might bring insight on welfare topics to members at a future conference? Please join our Facebook page and let us know. We are looking for volunteers to help develop and implement projects. We always welcome members posting thoughtful and respectful welfare-related content on the Facebook page. We look forward to seeing you at the next ExoticsCon! Dr. Anneliese Strunk graduated from Texas A&M University College of Veterinary Medicine in 2000. She went on to completed an internship in Exotic Animal, Wildlife and Zoo Medicine at the University of Georgia in 2002, followed by a three-year residency in the Companion Avian and Exotic Pet Medicine Service at the University of California at Davis Veterinary Medical Teaching Hospital in 2005. 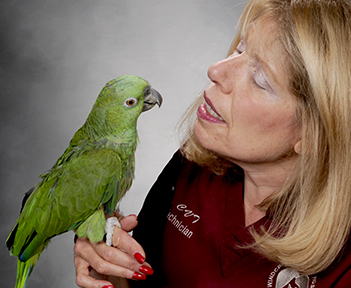 After completing her residency, Dr. Strunk moved across the country to help start the Avian and Exotics Department at Red Bank Veterinary Hospital in Tinton Falls, NJ. She saw primary care and referral avian and exotics cases as both an associate and department head until moving back home to Texas in August 2009. She spent 5 years in Austin at Research Boulevard Pet and Bird Hospital as an associate and Medical Director for Exotics. In 2010, she achieved board certification in Avian Practice through the American Board of Veterinary Practitioners (ABVP). Dr. Strunk has been the Medical Director at the Center for Bird and Exotic Animal Medicine in the Seattle area since 2014. 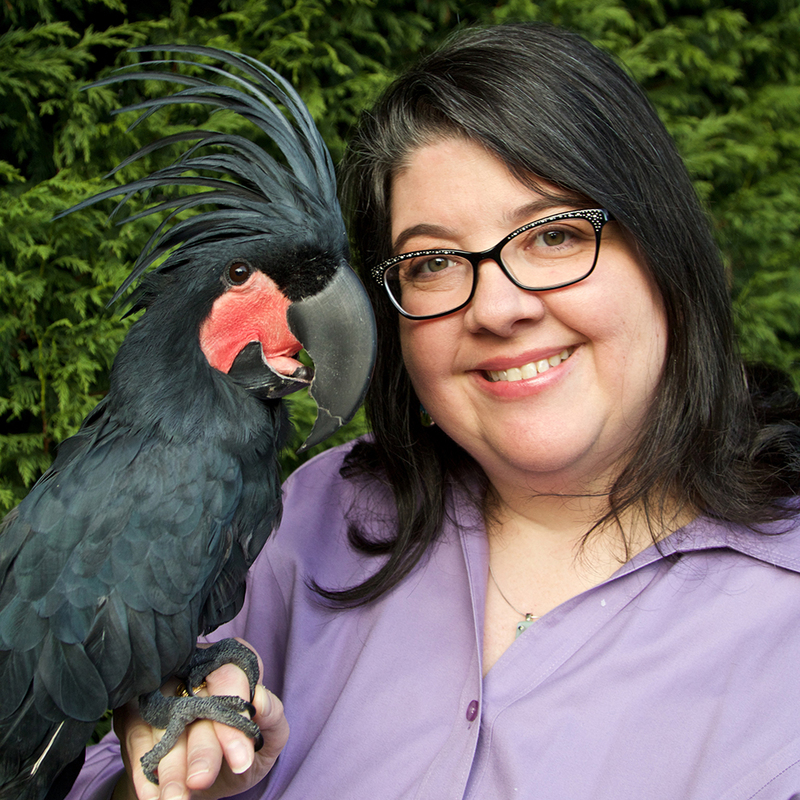 She is the author and co-author of a number of articles professional journals and book chapters, and has presented on various exotic animal topics at local, national, and international meetings. She is an active member of organized veterinary medicine, serving on committees in the Association of Avian Veterinarians, Association of Reptilian and Amphibian Veterinarians, and American Board of Veterinary Practitioners. Dr. Pilny is a graduate of the University of Florida’s College of Veterinary Medicine. 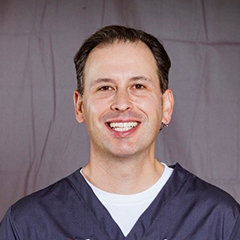 He completed an internal medicine and surgery internship at Florida Veterinary Specialists in Tampa, Florida and a residency in Avian and Exotic Pet Medicine and Surgery at The Animal Medical Center in New York City. He is a diplomate of the American Board of Veterinary Practitioners certified in Avian Practice since 2005, and currently serves as vice-chair for the maintenance of certification committee. Dr. Pilny has lectured nationally and internationally about avian and exotic pet medicine and has published numerous scientific articles and book chapters on birds and other exotic species. He also served as an adjunct professor at LaGuardia Community College where he taught avian and exotic pet medicine to prospective veterinary technicians for eight years. Dr. Pilny is a member of the Association of Avian Veterinarians, Association of Exotic Mammal Veterinarians, Association of Reptile and Amphibian Veterinarians, and the Southern California and American Veterinary Medical Associations. He currently serves as the National Medical Director of the House Rabbit Society and serves on the advisory boards of The Avian Welfare Coalition and One Earth Conservation.